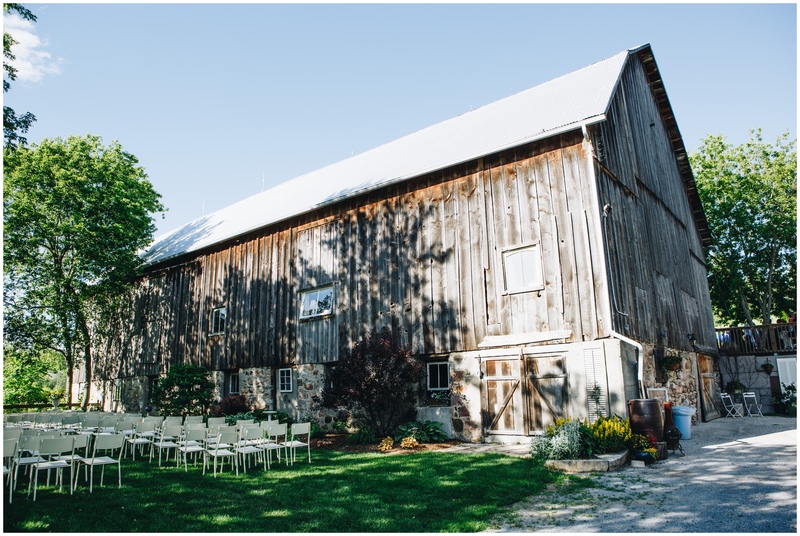 The beauty of southern Ontario’s farmland is somewhat underrated. 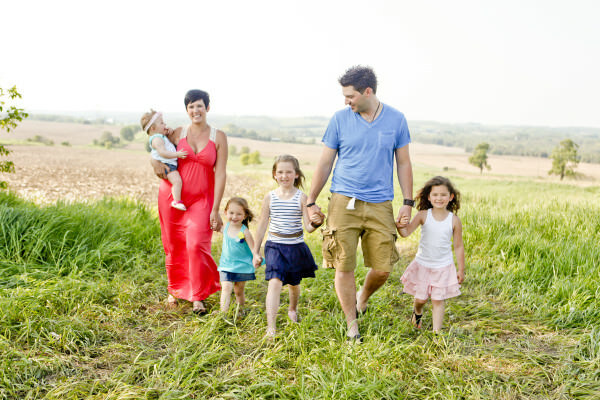 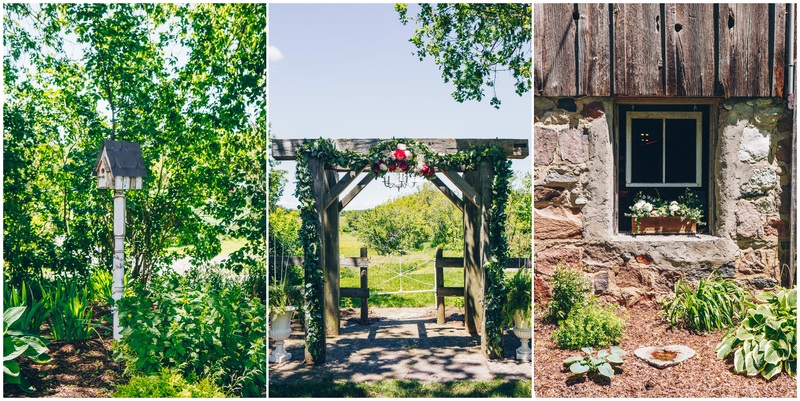 We all love the rustic, country vibe, but the scenery and landscape are beautiful! 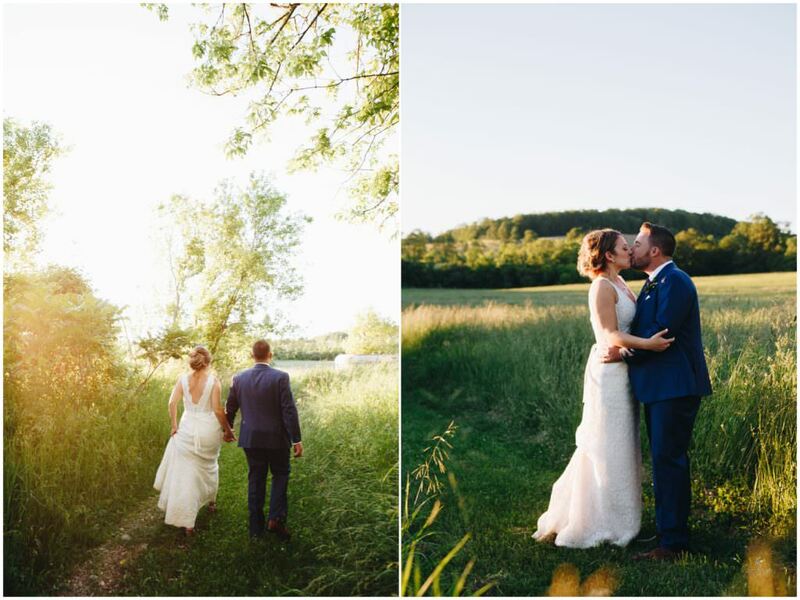 With rolling hills, fields everywhere lined with mixed forests, peacefulness all around…it’s gorgeous! 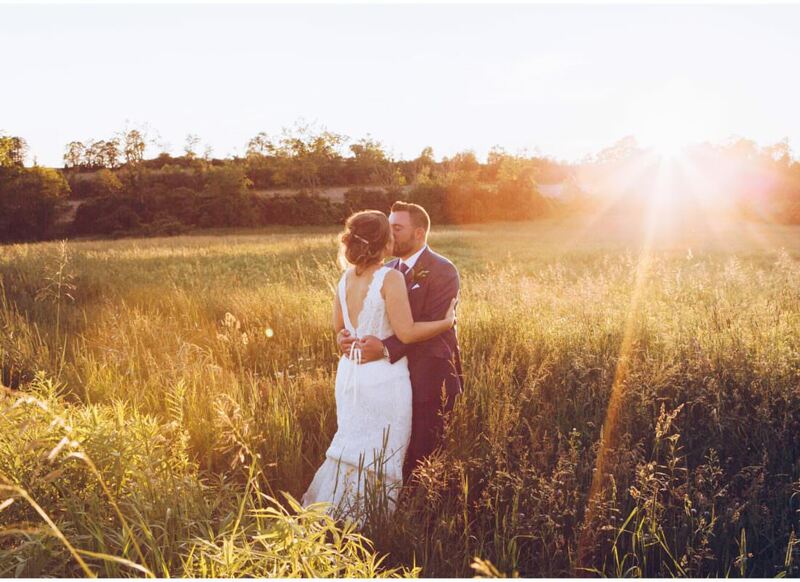 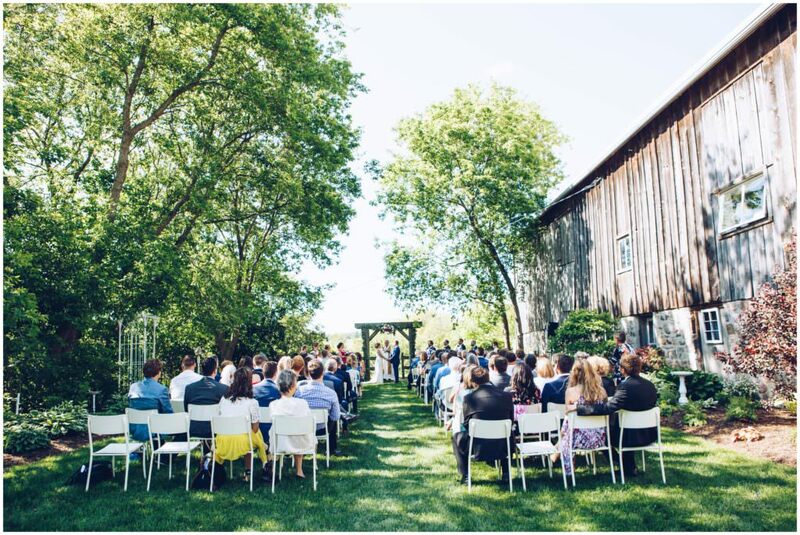 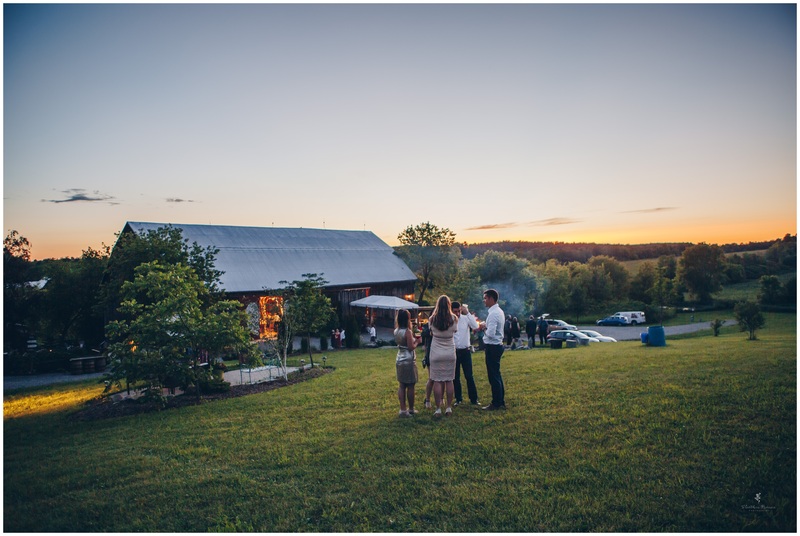 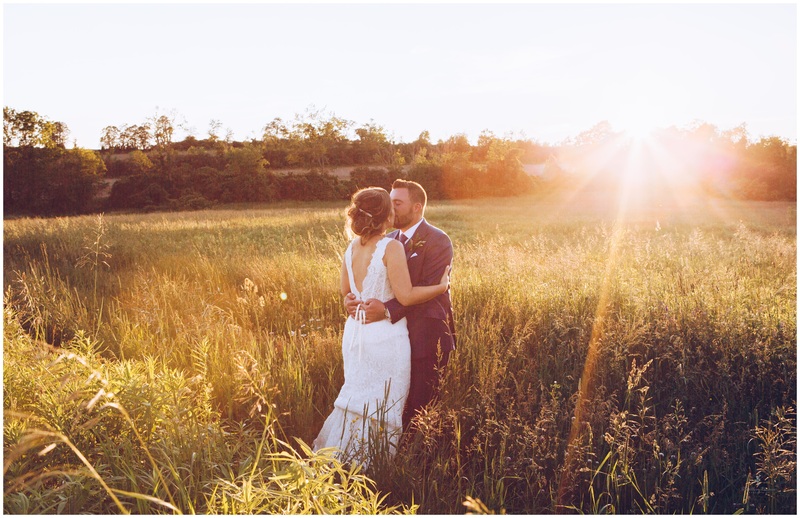 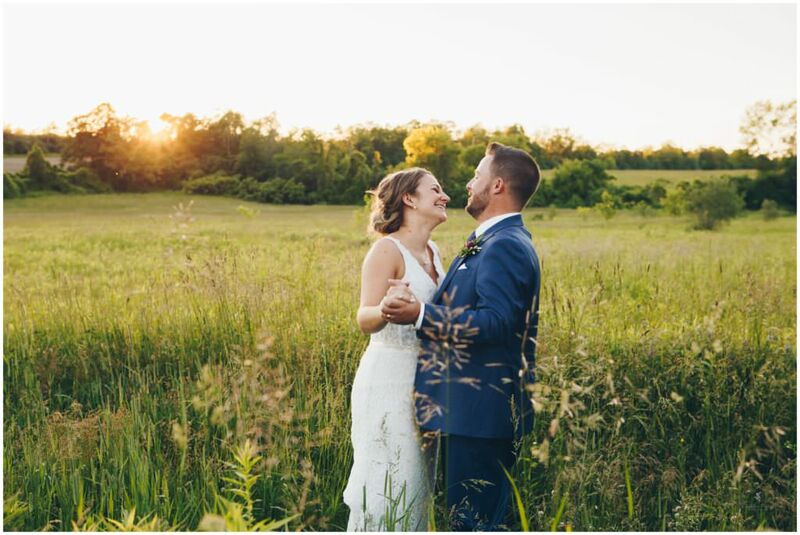 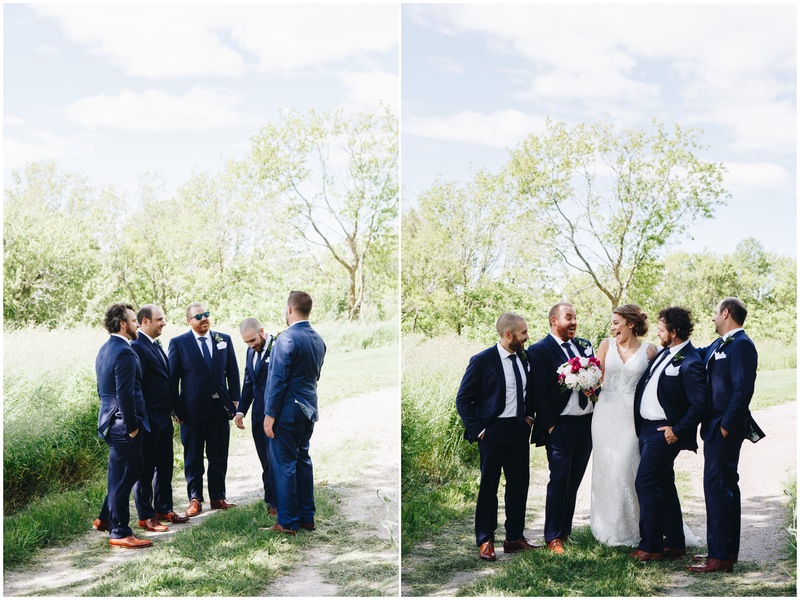 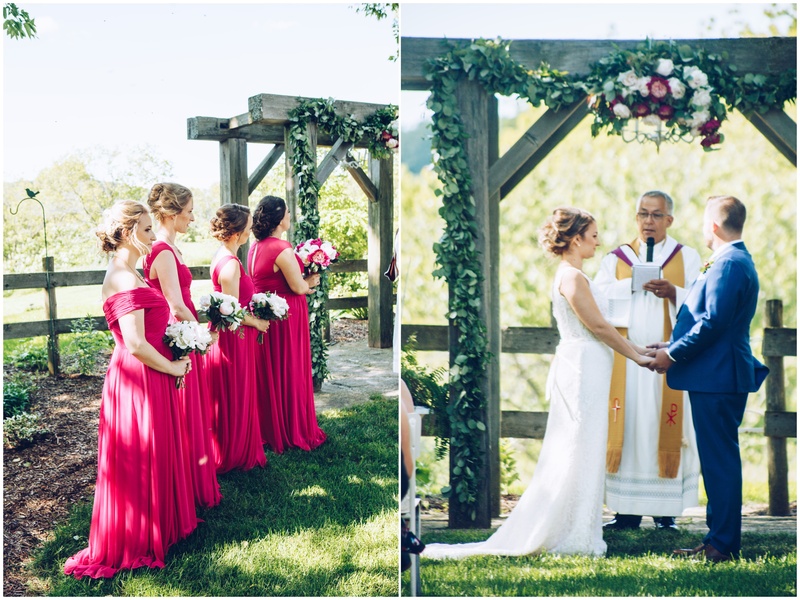 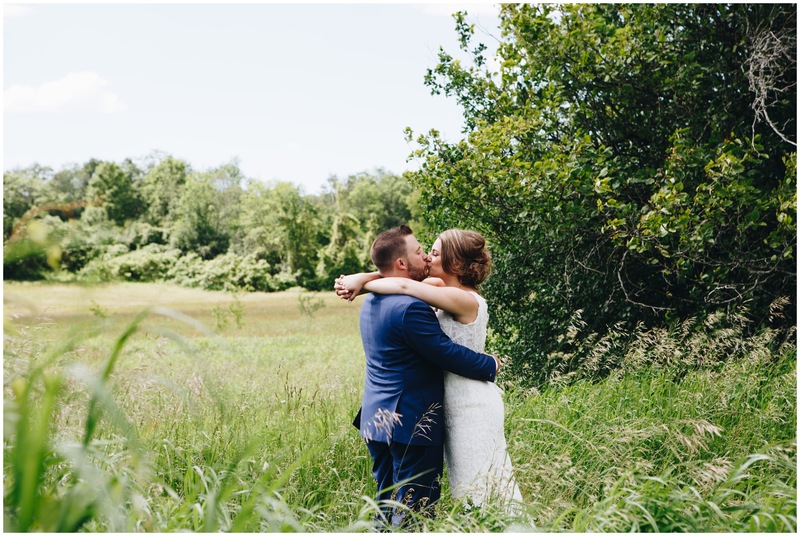 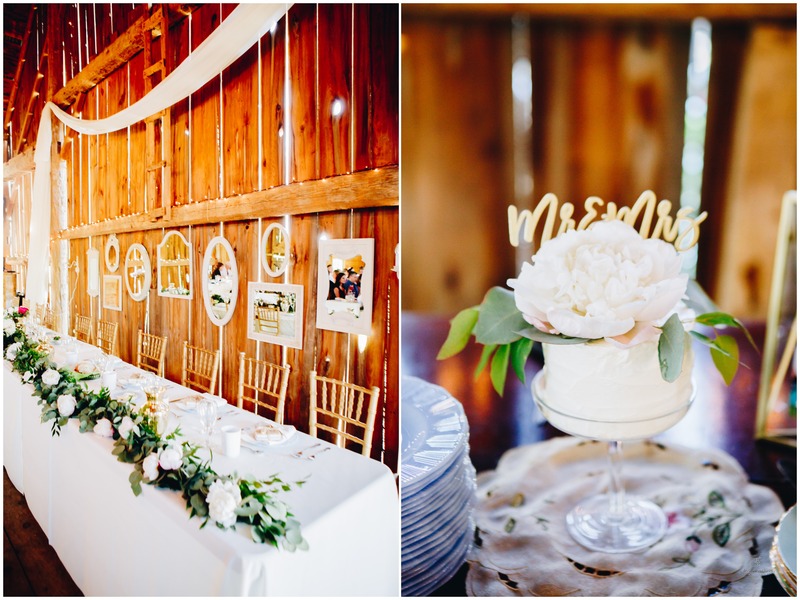 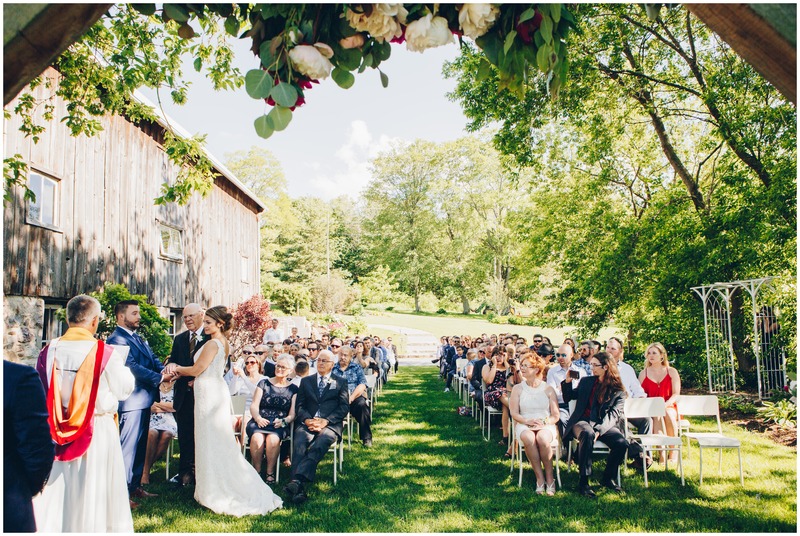 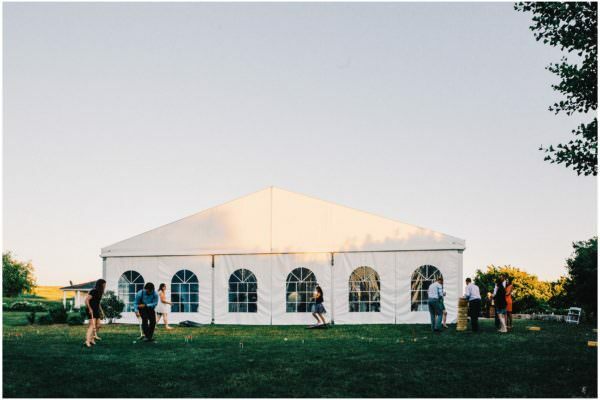 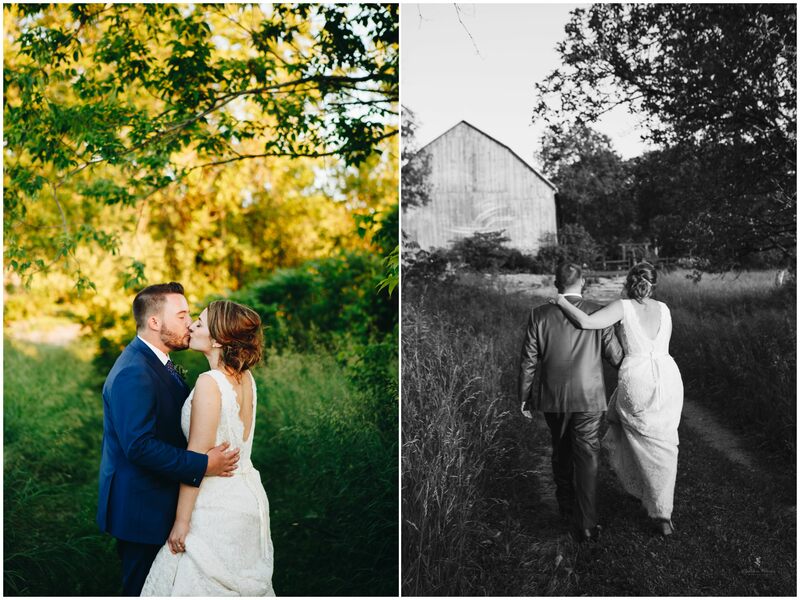 For a Century Barn wedding, its perfect setting is nestled in amongst maple trees, fields and hills, with blue sky and the sounds of birds…it’s a little slice of heaven! 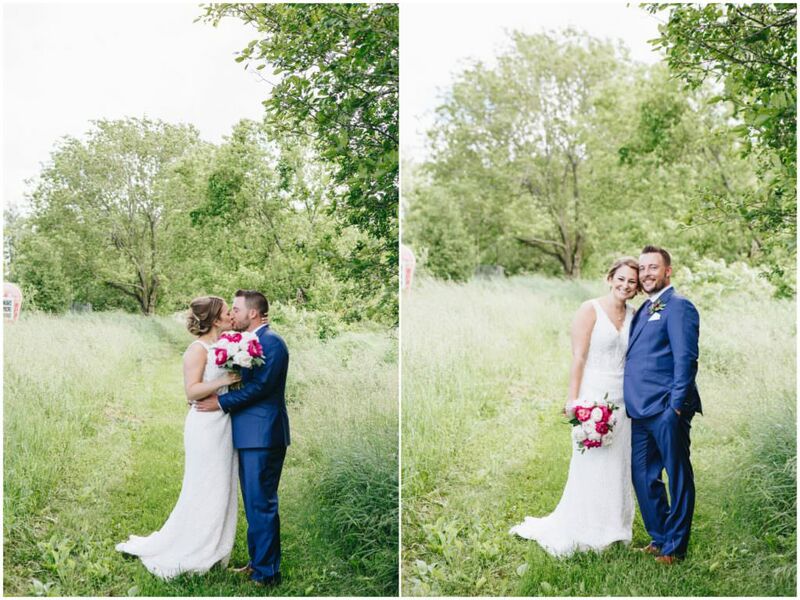 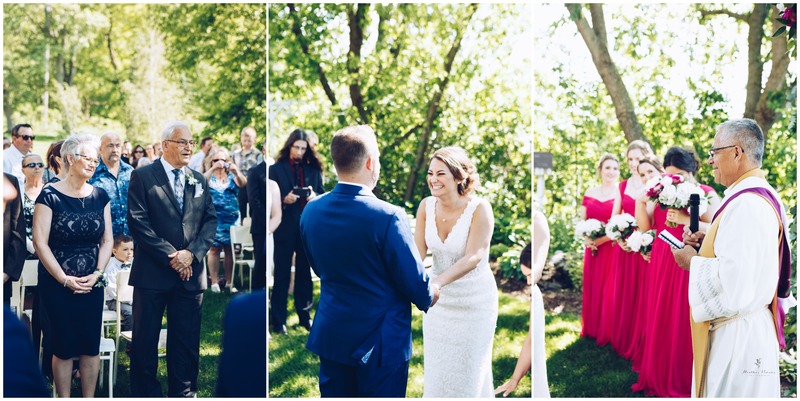 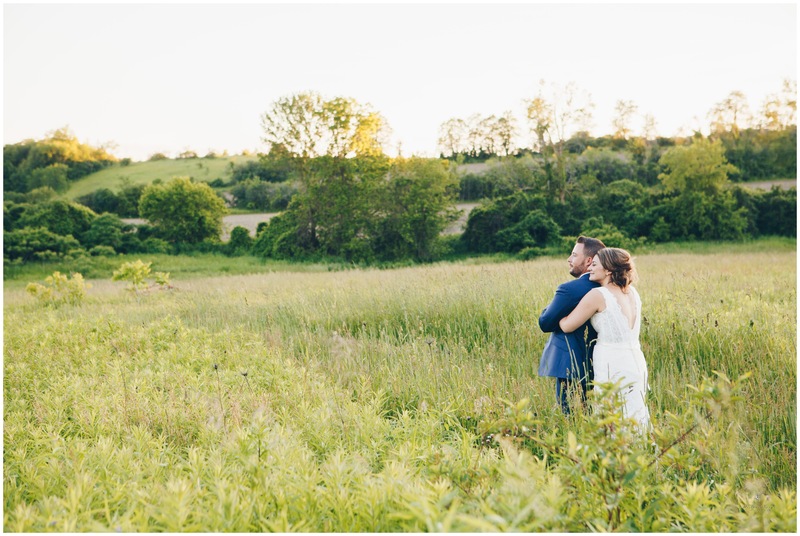 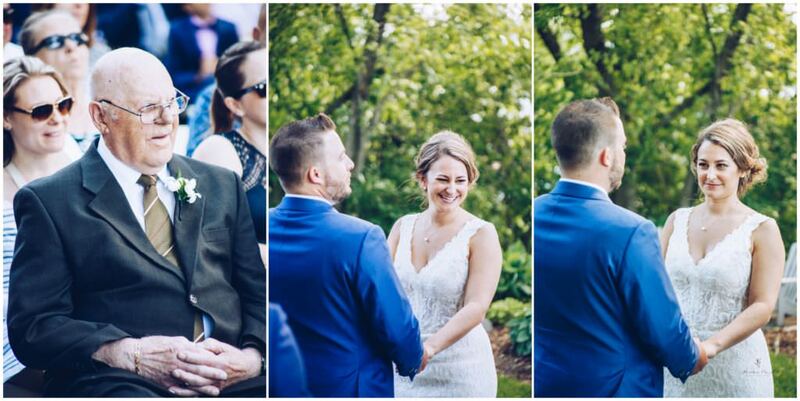 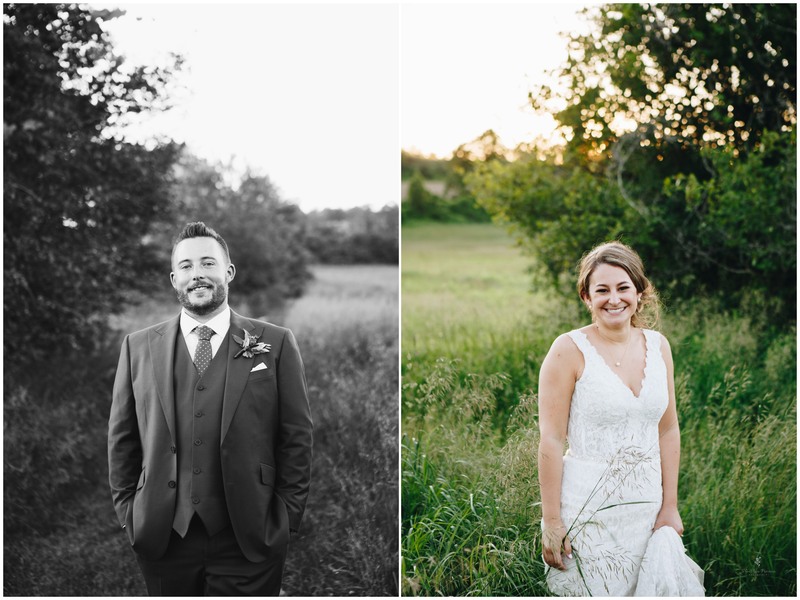 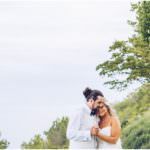 For Danielle and Dan having roots in Cape Breton and lots of guests coming from Toronto, they couldn’t have picked a more perfect venue for their wedding. 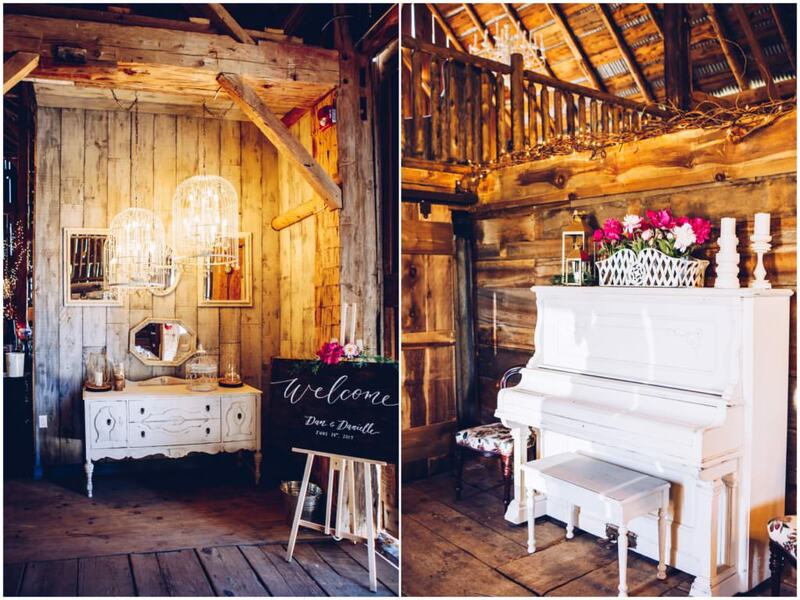 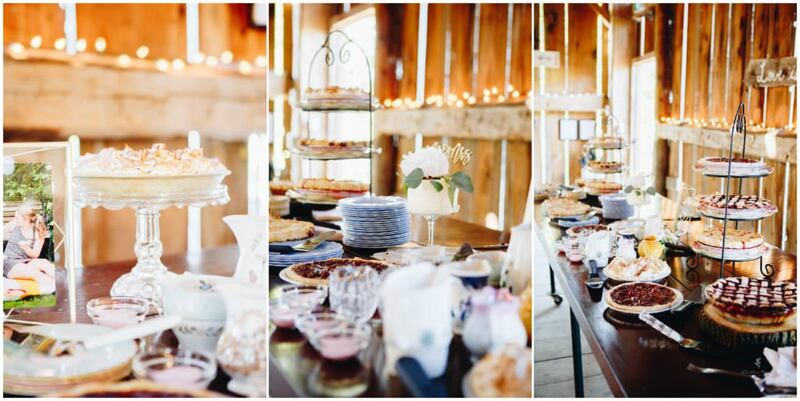 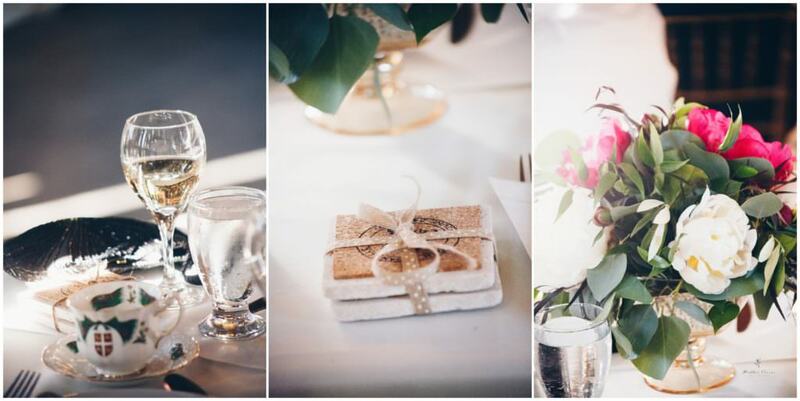 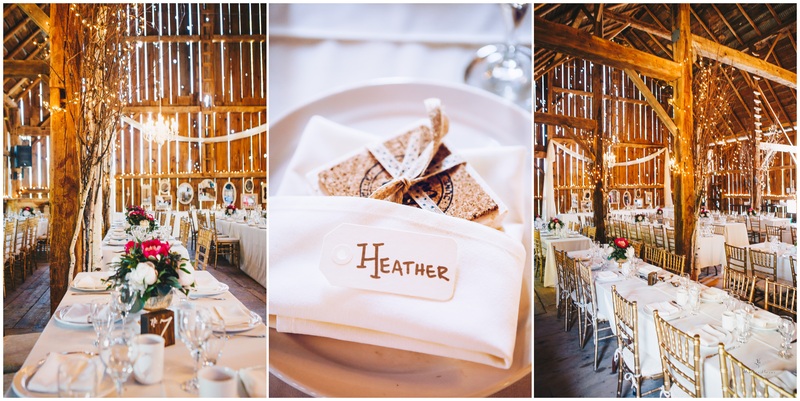 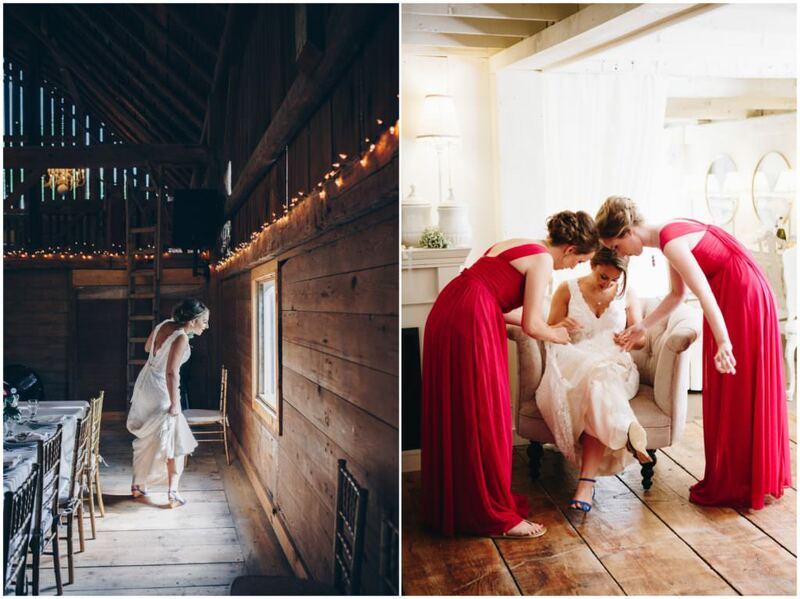 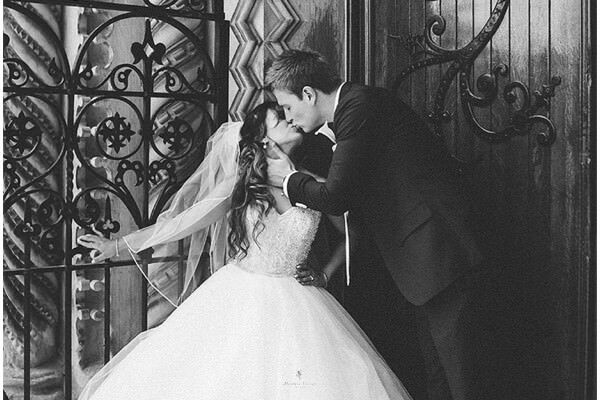 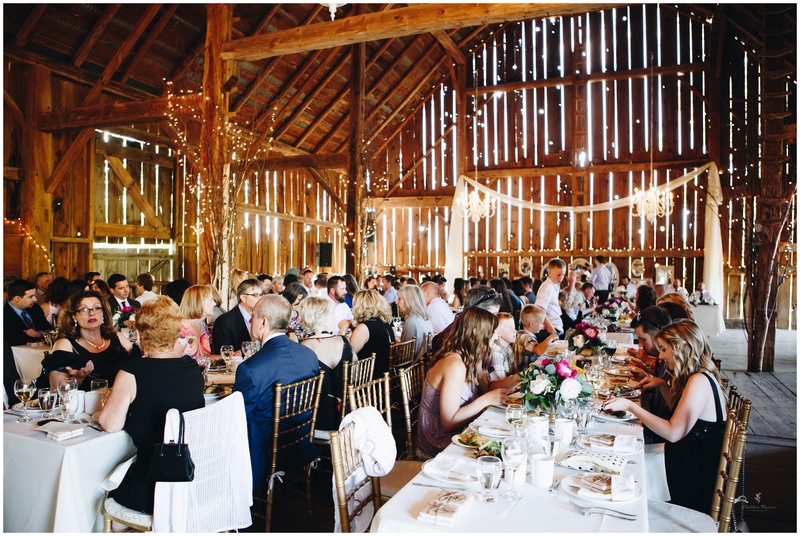 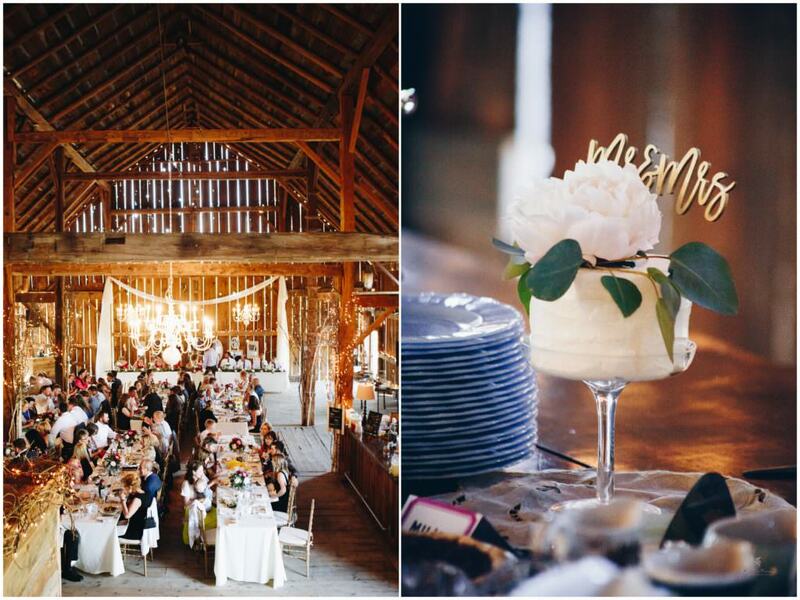 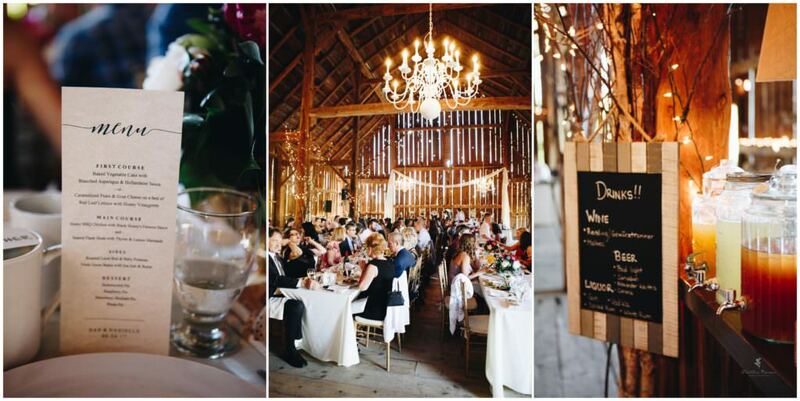 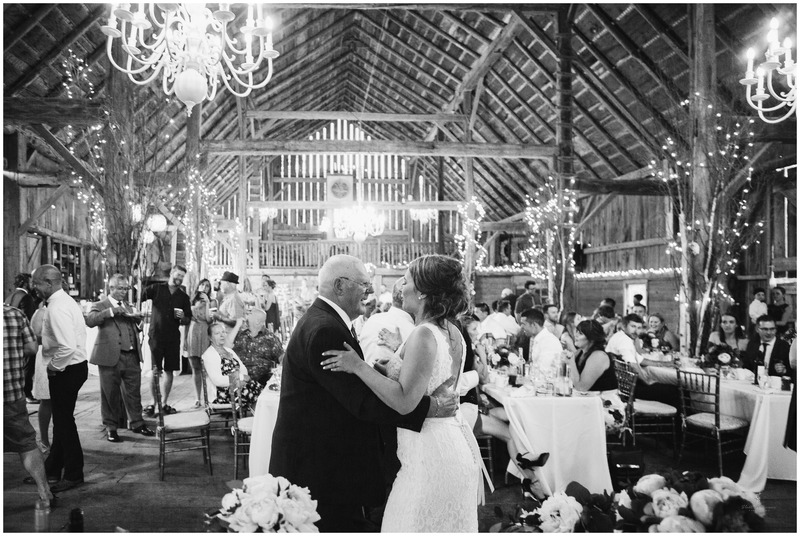 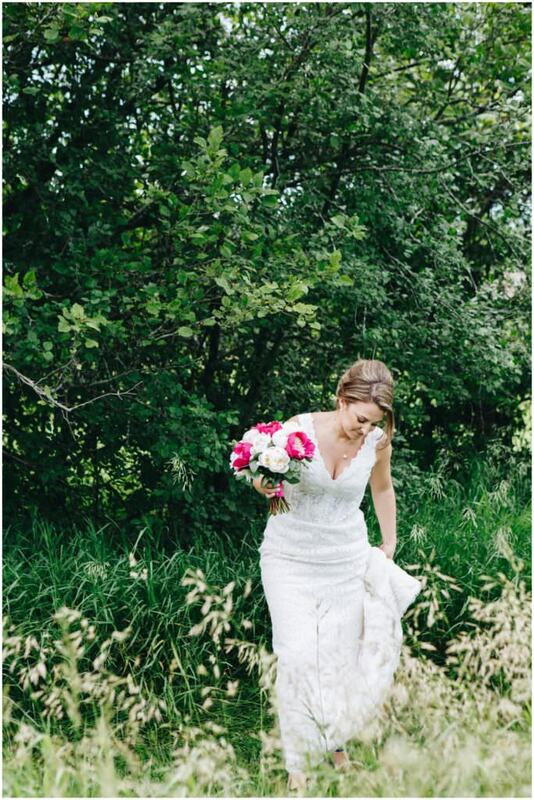 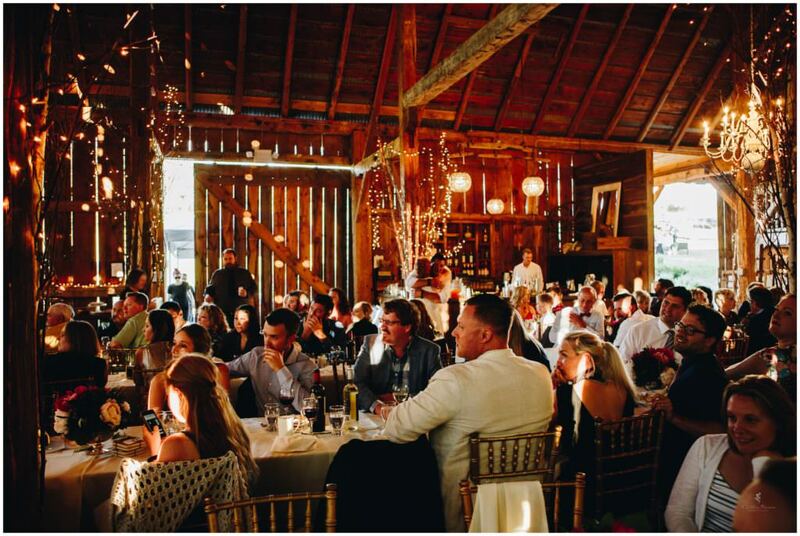 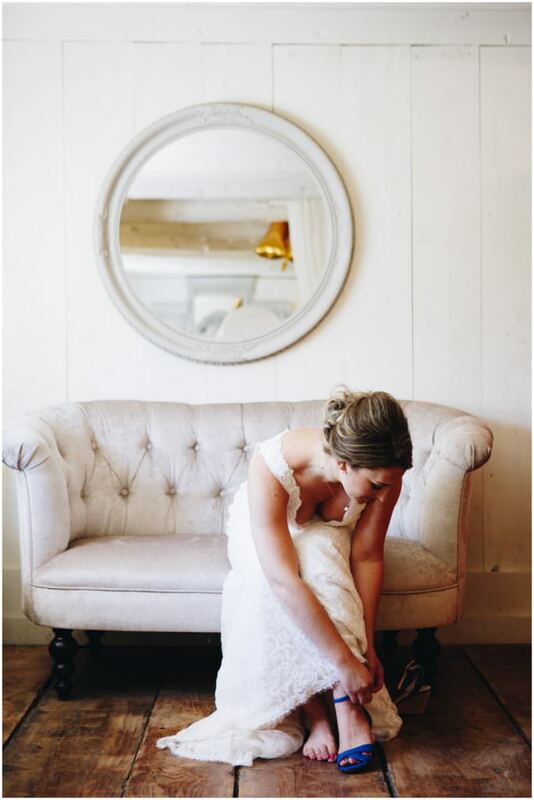 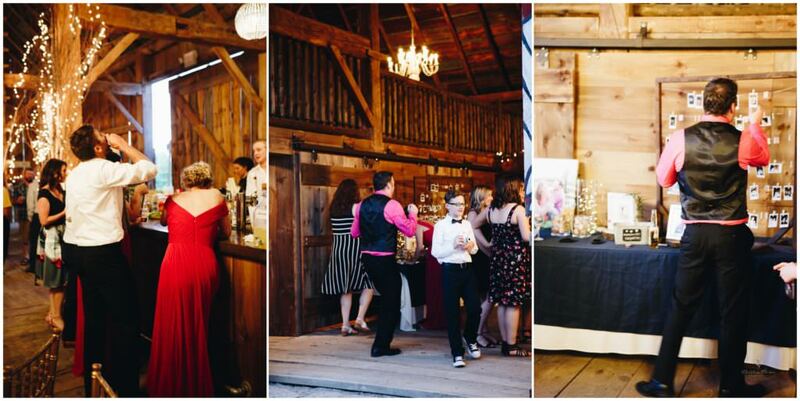 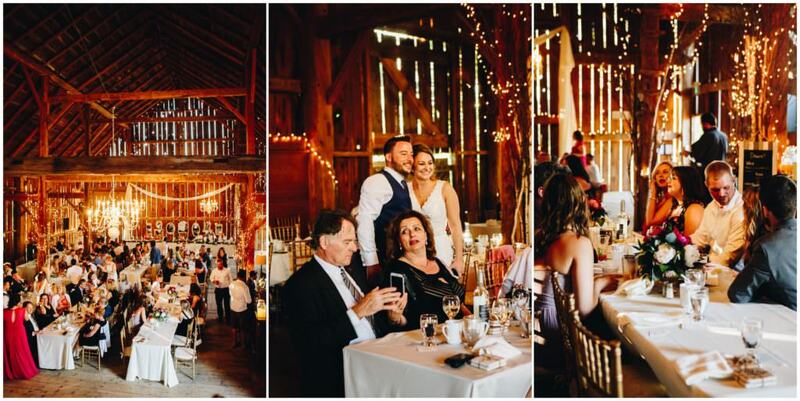 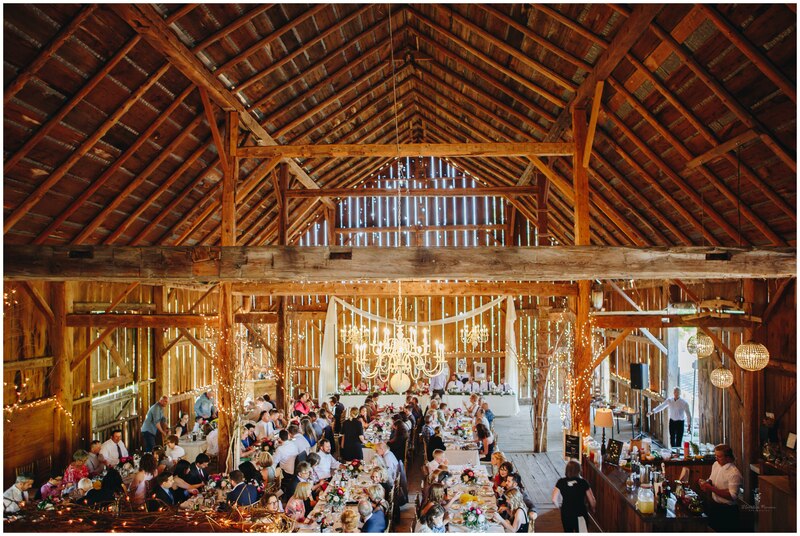 Century Barn has the rustic charm and above all an amazing team that helps put on the perfect barn wedding! With all the best parts of a wedding, Danielle and Dan, added in the extra fun! 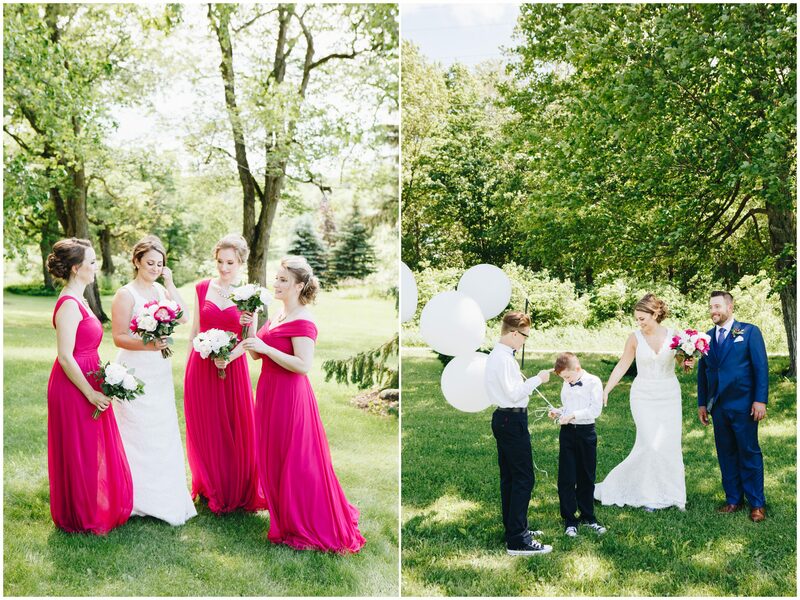 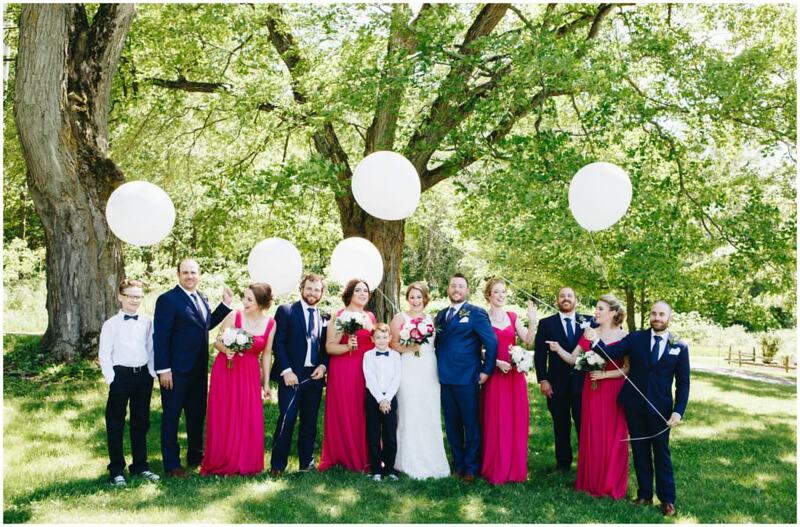 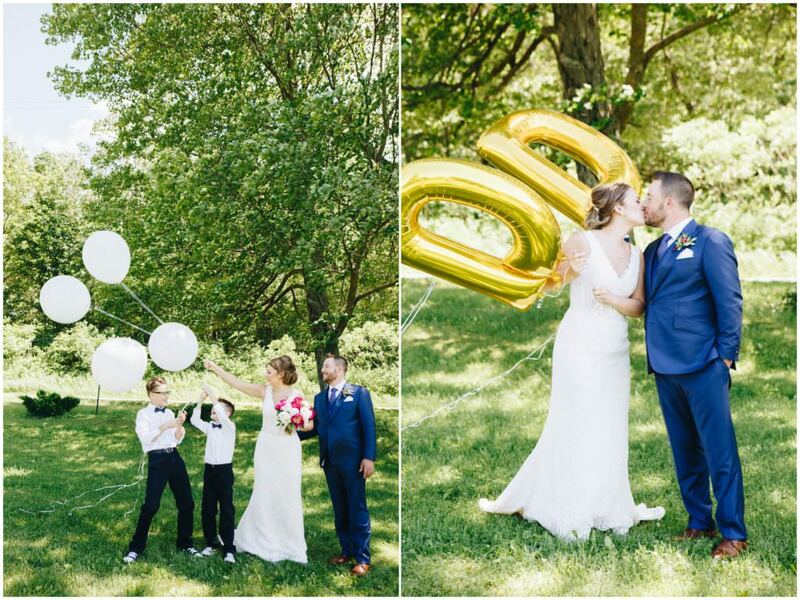 They had a First Look, helium balloons for the wedding party, first looks for a precious grandpa, ceremony performed by Dan’s father, a bridesmaid performance just like Joey from Friends did for Monica and Chandler’s wedding (priceless)! 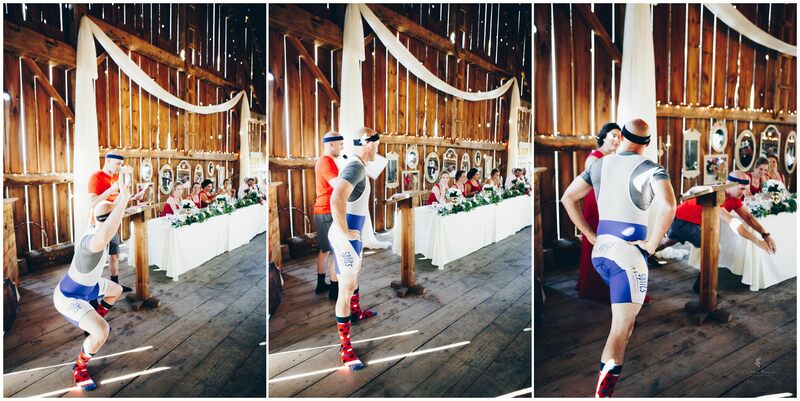 They had the best MC’s EVER!!!! 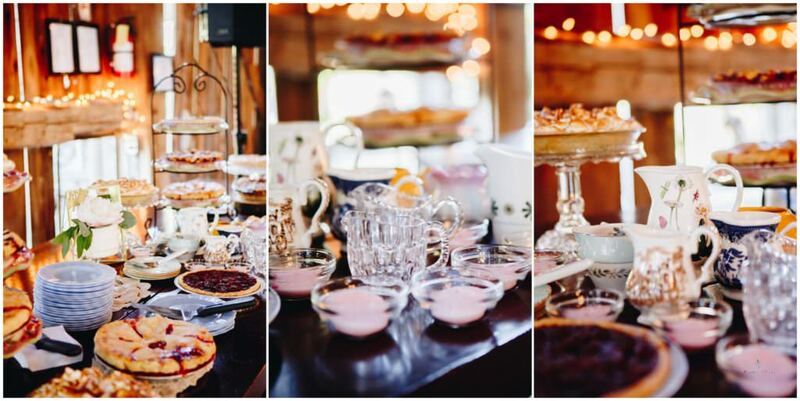 There were homemade pies galore, sweetest dance with grandpa and the list goes on! 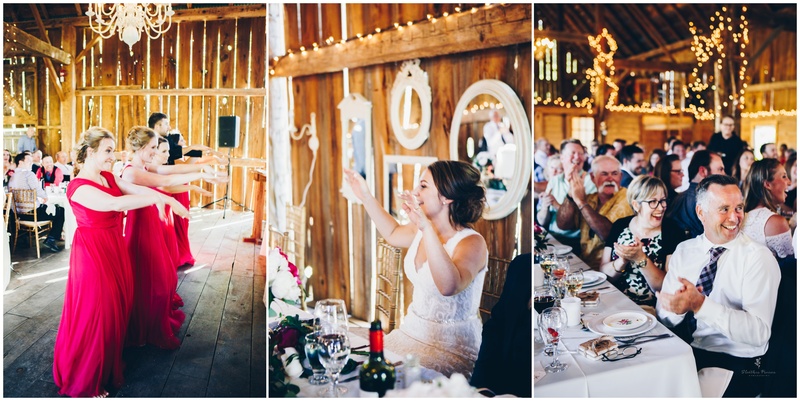 This girl squeezed every ounce of wedding fun and detail into this day and it was PERFECT!!!! 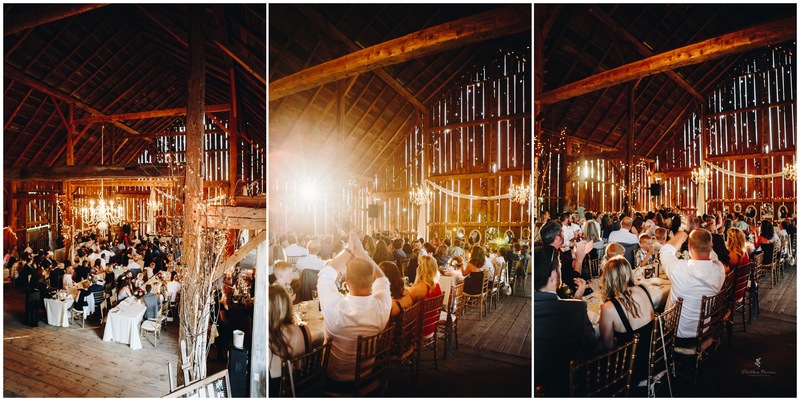 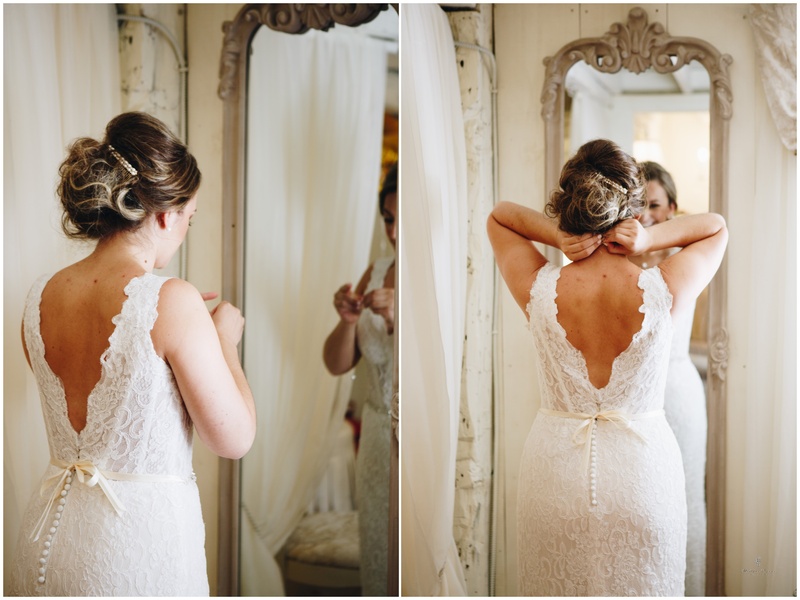 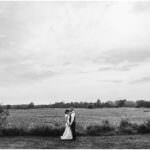 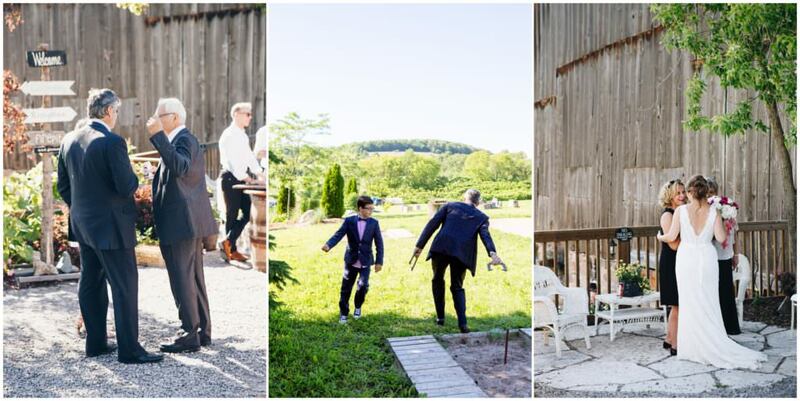 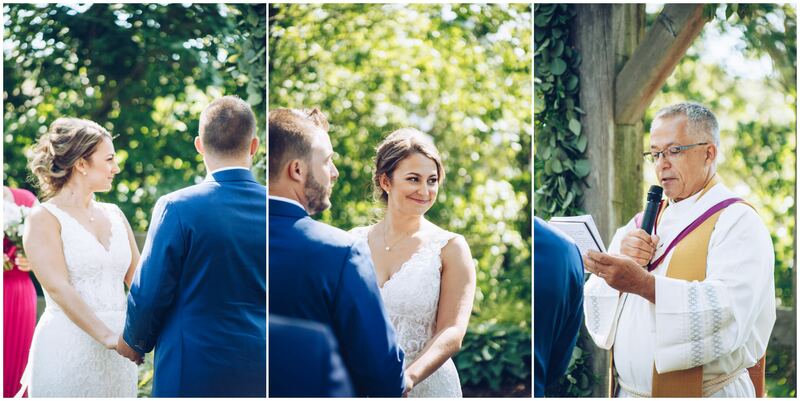 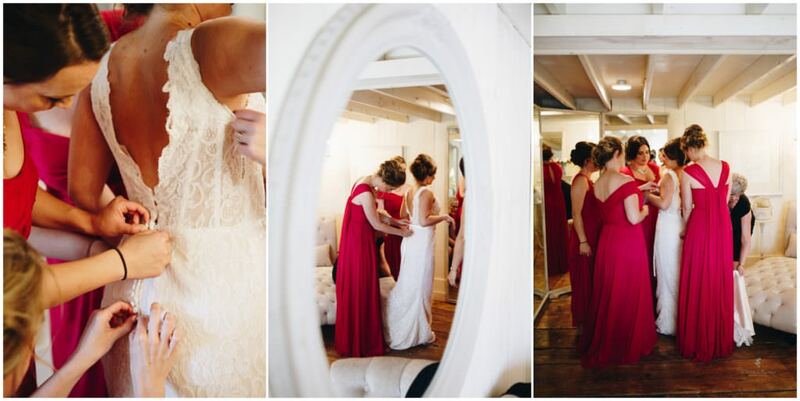 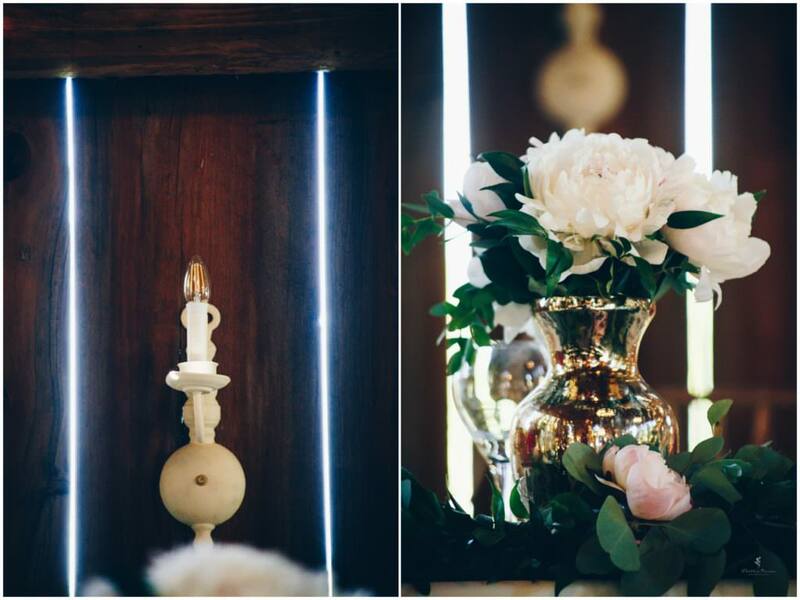 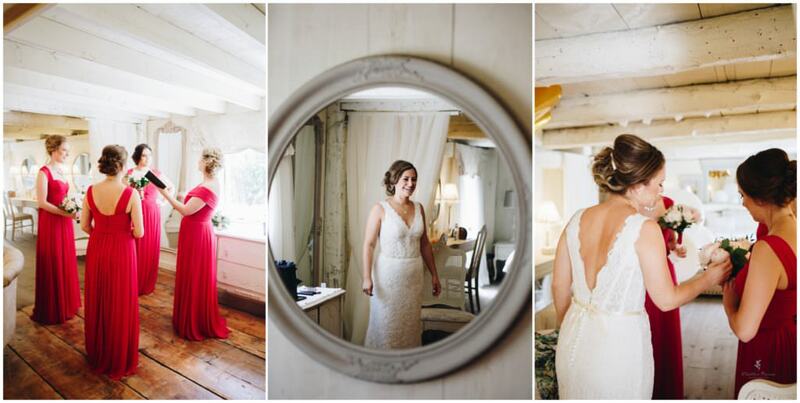 So, here are some photos that show what a day it was here at Century Barn for Danielle and Dan!